No one likes bad breath, especially if you are just about to get up close for a kiss. Also, your life soundtrack should get you on your feet and ready to kiss. If it doesn’t yet, it’s not too late to switch up the record with Amway Philippines. The global beauty and wellness company raises the volume of adventure and gets Filipinos hooked to the electric rhythm of life. Its catchy song “Kiss” is making Cebu, Davao, Cagayan de Oro, and Manila tap to a faster rhythm and pick up killer moves to go with its very own tune. A line from its song “I insist that you kiss” had crowd following a different groove and enjoying buoyancy, boldness, and vigor that comes from taking in only the healthy and natural. This 2017 can be the year of taking chances because Amway’s “Kiss” campaign goes on the road and leaves more Filipinos supercharged with the energy and confidence they need. A few spritzes from Glister are just what everyone needs to get the conversation rolling for a night of close encounters. 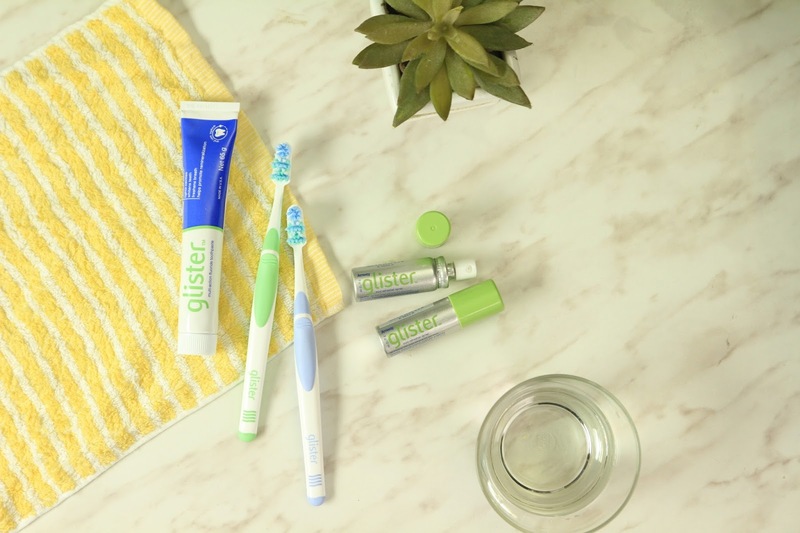 Take your pick from Glister toothpaste, advanced toothbrush, and easy-to-carry Glister Mint Refresher Spray to get an instant boost of confidence. They can blow off all their anxieties and let loose with Nutrilite Acerola C—the protection sourced from acerola cherries. Nutrilite Acerola C is made chewable for adventure-packed days. Infused with Vitamin C from one of its most concentrated sources—the Acerola cherries—this most refreshing supplement covers the daily requirement to bring out the radiance from your skin to your moves. For jam-packed days, there’s always Nutrilite Double X that covers the full spectrum of nutrition for thrill-seekers out there. 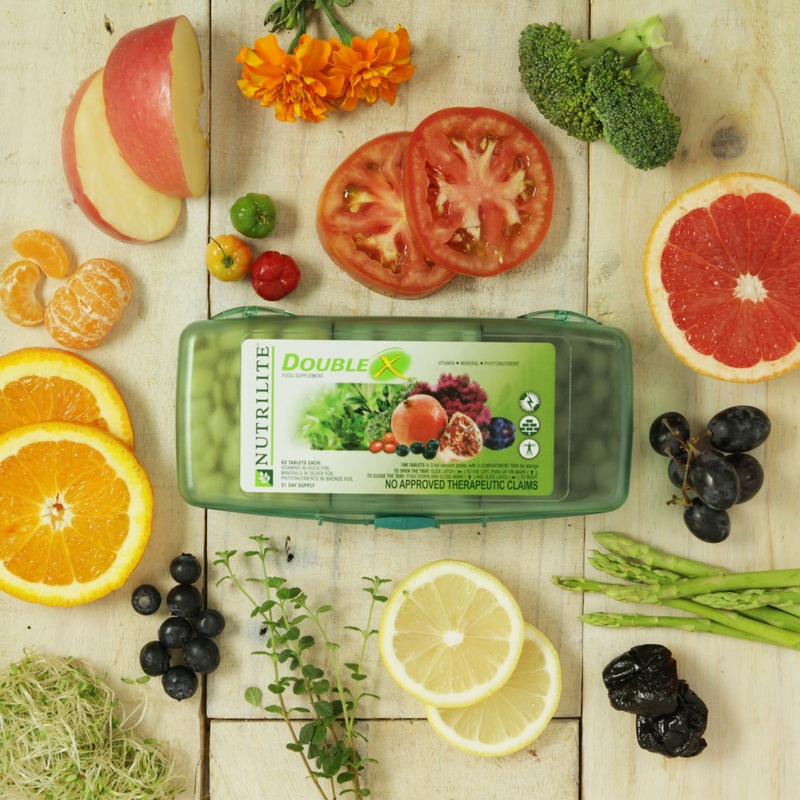 Phytonutrient-rich Double X fits the active individuals’ taste and lifestyle. Hit the ground running with a tablet full of 12 essential vitamins, 9 essential minerals, and 19 phytonutrient-richplant concentrates. All these power-packed supplements are organically prepared by Amway, from seed to supplement. Out with the charades and guessing game, Amway is all about being all in. This year is about being fully open to the possibilities and taking in every experience that life has to offer. It is about having your hands outstretched, feeling every bit excited and fully experiencing the free fall of life. So even when they’re enjoying blasting music in a concert, feeling the breeze and adrenaline of the outdoors, or locking in strength and finding their center with exercises, Amway-charged individuals get to grab life and kiss it. With a healthy bod, a positive attitude, and vitality from Amway, they can get started on kissing, living fully, and then some. “Kiss Me” is the first taste to the breathtaking experience from Amway. The company behind Glister Mint Refresher Spray, Nutrilite Acerola C, and Nutrilite Double X is set to leave a trail of adventure all year-long. Keep updated on the most exciting “Kiss” events Amway Philippines has in store this year, by visiting www.amway.com.ph/ and following it on Facebook at www.facebook.com/OfficialAmway PH/ and on Instagram at @AMWAYPH_OFFICIAL.